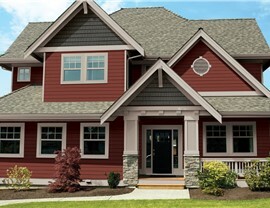 We have all of the different products and services to improve your home with vinyl siding. 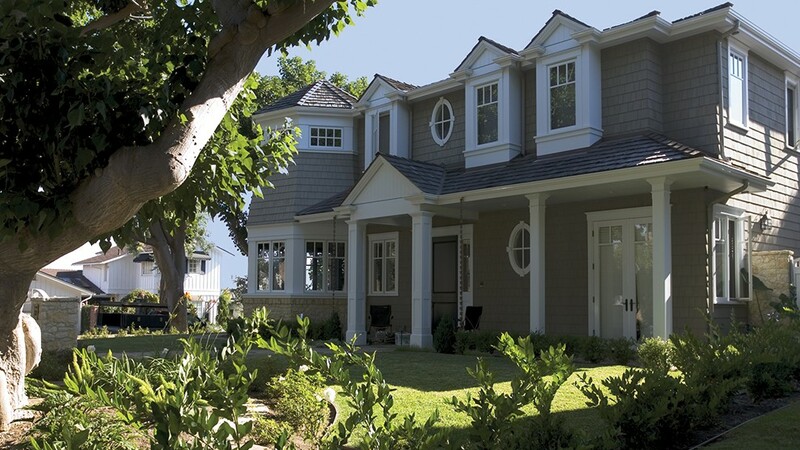 The siding on your home plays many roles from adding curb appeal to protecting you from the elements. For that reason, you should only let a professional vinyl siding company assist you with any installations or replacements. However, it can be difficult to find the right team for the job out of all of the remodelers claiming to be the best. Though there are many from which you can choose, Alenco has decades of experience, highly-trained installers, and premium products, so you can trust us to deliver the results you deserve. Insulated Vinyl Siding: For homeowners who want to keep a more comfortable home with lower energy costs, we install our well-insulated vinyl siding products from Cedar Ridge®, Missouri's most trusted siding brand. 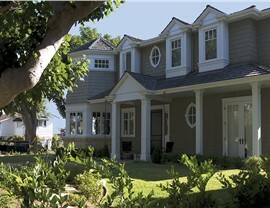 Polymer Siding: Our polymer is 300% stronger than standard polymer to give you highly-durable siding. 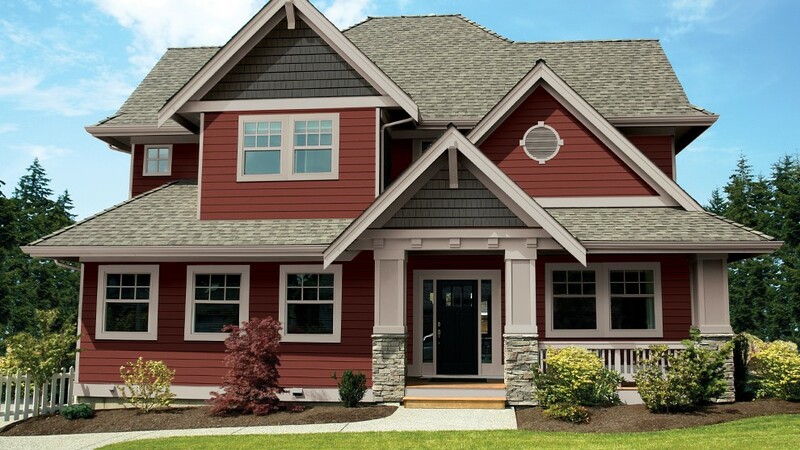 Siding Replacement: To give your home a facelift, you can simply let our trained professionals replace your outdated siding with our new products. 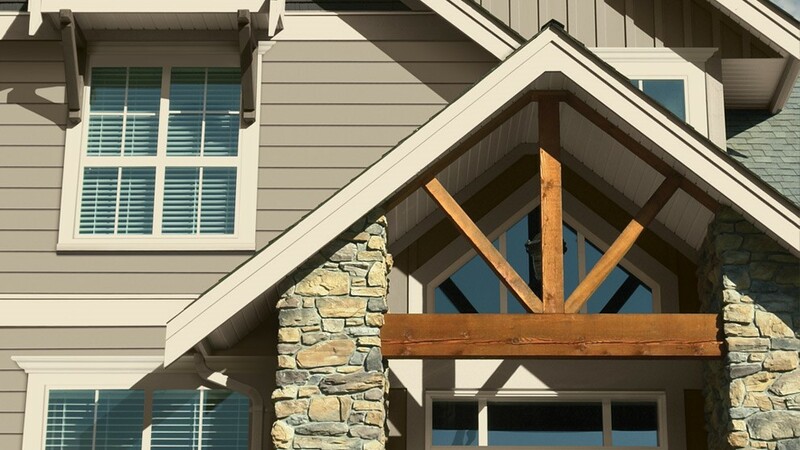 Siding Inspection: If you suspect that your siding needs replaced, we can come to your home and give you an honest assessment of the state of your home’s exterior. If you have any questions about the benefits of our premium-quality vinyl siding, you shouldn’t hesitate to reach out to Alenco any longer! Instead, we recommend that you call one of our helpful representatives to schedule an in-home design consultation. If you would rather request free pricing before we begin, you can do so by submitting your project details through our online form.